‘Australia’s only dedicated Killer Whale tourism experience’ The Bremer Canyon is the only place in Australia where tourists can experience large pods of Killer Whales, active in one location. Spectacular scenery and bountiful produce of the Porongorups and Mt Barker regions. 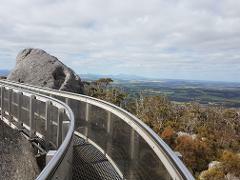 Walk and climb the unique and iconic Granite Skywalk with scenic drive through the Porongorups. Delicious lunch at Ironwood Estate Wines. 'More than just a food and wine tour' Indulge your senses in award-winning wine, cheese, fudge, condiments, chocolate, ice cream and whiskey. Fully guided, day tour including a tour through Albany’s Historic Whaling Station and entry to the native bushland of Torndirrup National Park and conclude with an ocean adventure sighting Humpback and Southern Right whales. Rich in pioneering history and Southern Ocean wonder. Come and experience the historical settlement Bremer Bay and the best of beach hopping, wine tasting and local seafood. Transport to Bremer Bay and return. 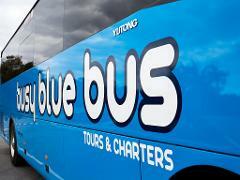 Departs everyday 5th Jan - 31st Mar 2019. 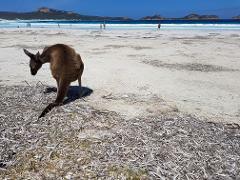 Explore the spectacular scenery and beautiful turquoise bays of the Cape Le Grande National Park, best known for its kangaroos lazing on the white sandy beaches. See a replica of the original Stonehenge, fish leather and glass art. 'Celebrate the future through the past' Journey through the native bushland of Torndirrup National Park, to view Albany’s natural harbour. 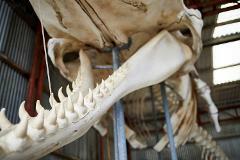 Private tour through Albany’s Historic Whaling Station at Discovery Bay. 'Our story is Australia's story' A journey through time including a visit to the National ANZAC Centre and relaxation over coffee and cake at Middleton Beach with coffee and cake. 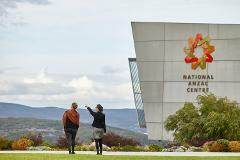 Full day tour to five wineries in the Mt Barker region, enjoying a private guided winery tour and delicious local produce shared platter lunch at award-winning Plantagenet Wines. It's more than an experience, it's an education! LEARN THE LANGUAGE OF THE WHALES™. 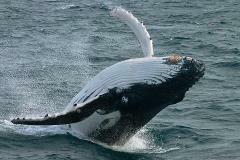 Australia's #1 Whale Watch Experience . 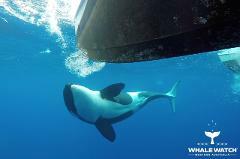 Join our pod & discover more about these world famous apex predators... ORCA! Journey through the native bushland of Torndirrup National Park, to the iconic Gap and Natural Bridge. Take in the view from the Albany Wind Farm and across Princess Royal Harbour. Finish the tour with refreshments at Middleton Beach.